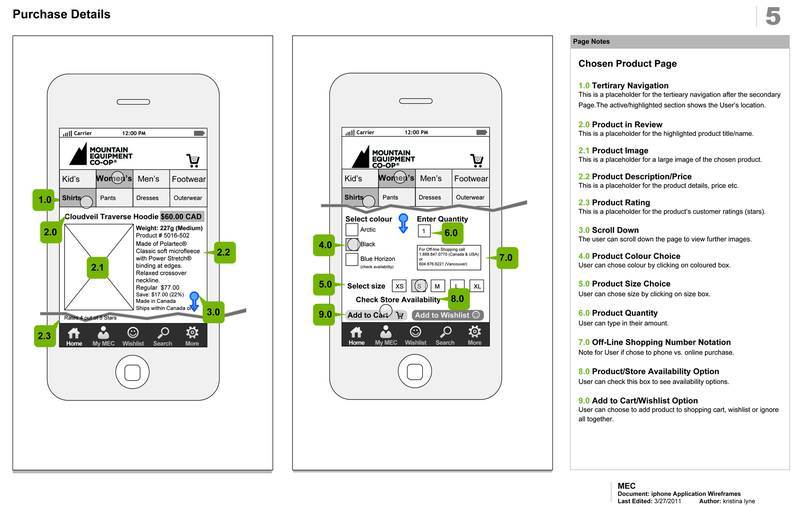 To create an iPhone Application for a pre-existing company as part of an Interactive assignment. existing elements such as the colour palette of fresh greens and pristine white were utilized. This also acts as a visual reinforcement to their “green” environmental support. The final solution is clean and crisp. Information is simplified for a quick read. 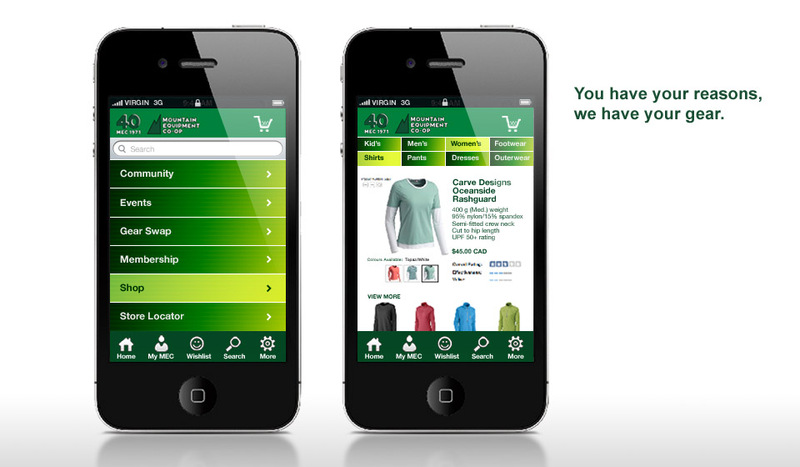 This enables the user to find and purchase their item(s) through a positive and rewarding experience.